Learn about the rights of tenants and how to enjoy a successful tenancy. 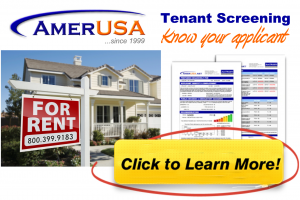 Choose from any one of the categories listed below to reveal numerous articles and resourceful tips written for the benefit of tenants nationwide. Should you desire to learn even more about a particular topic, visit the American Landlord forums to discuss what’s on your mind with other people in the industry.